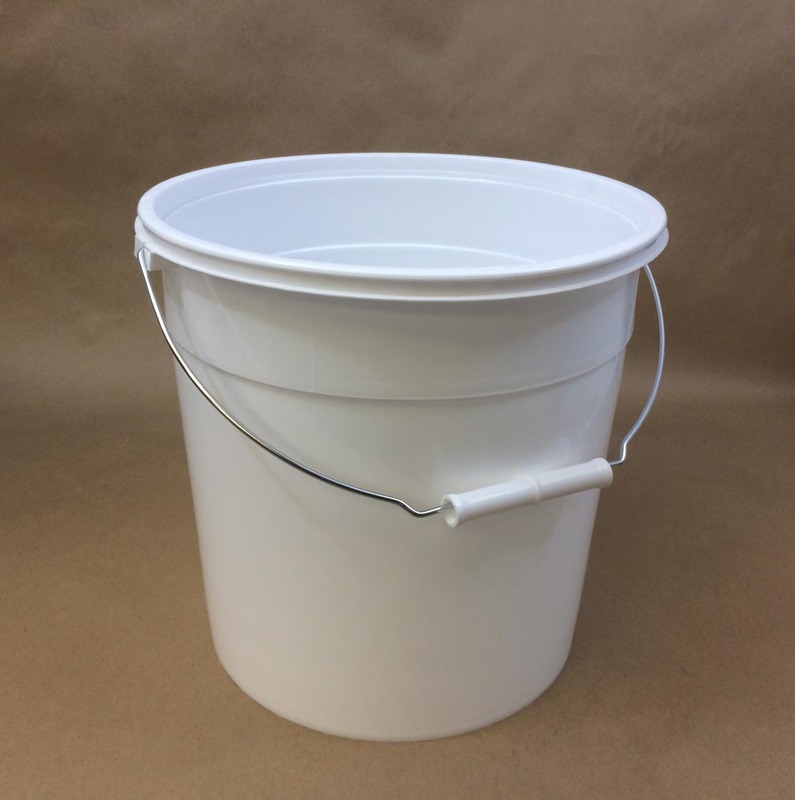 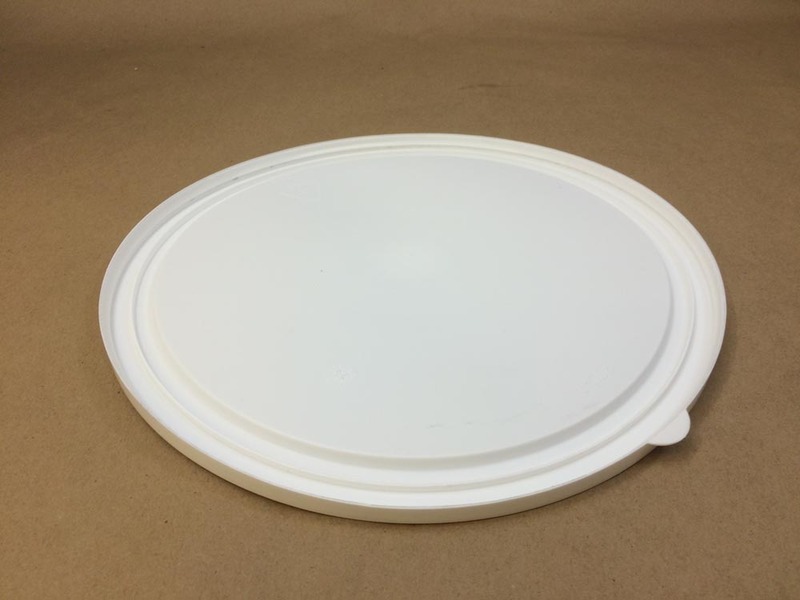 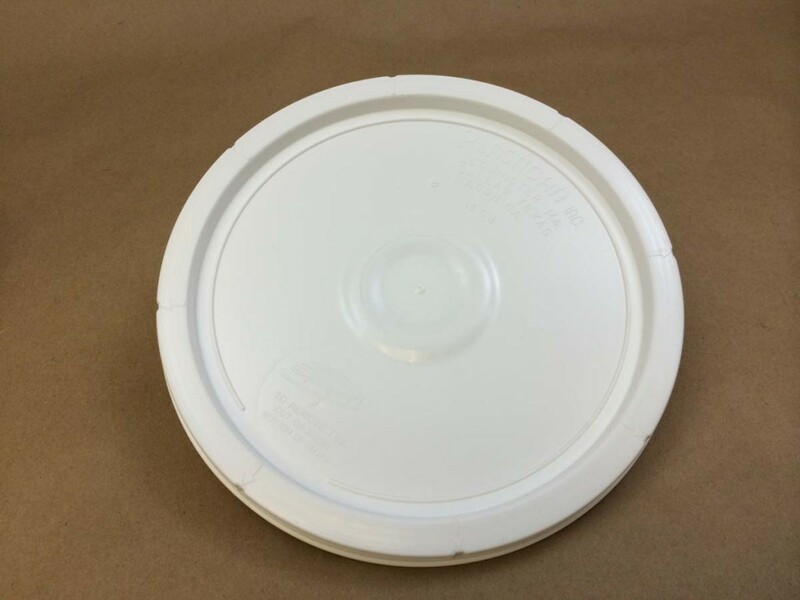 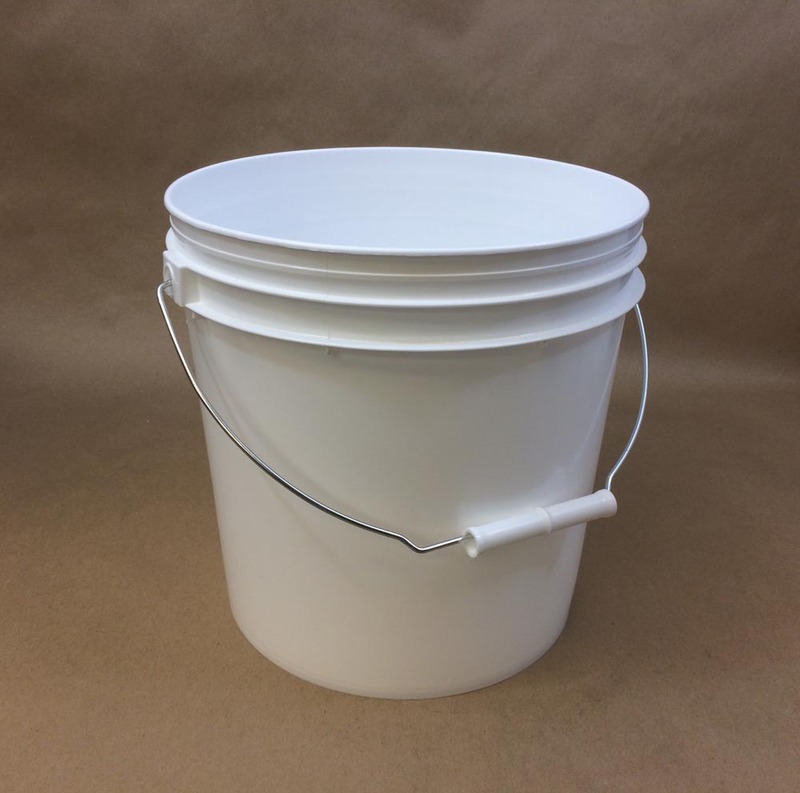 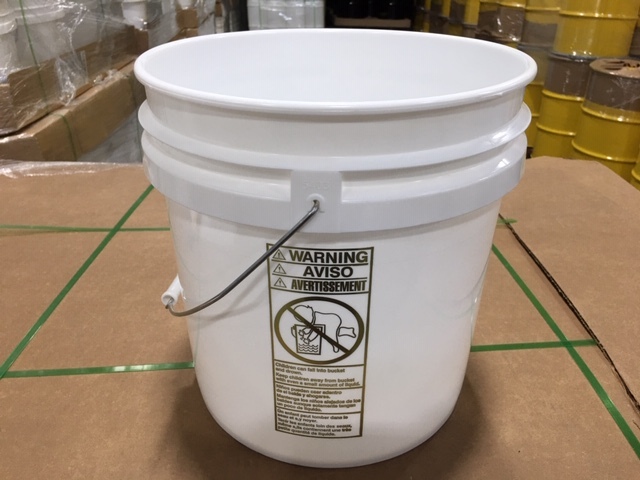 If you prefer a pail with a cover that is easy to use, then consider our easy open pails in the 1 gallon, 2.5 gallon and 4.25 gallon sizes. 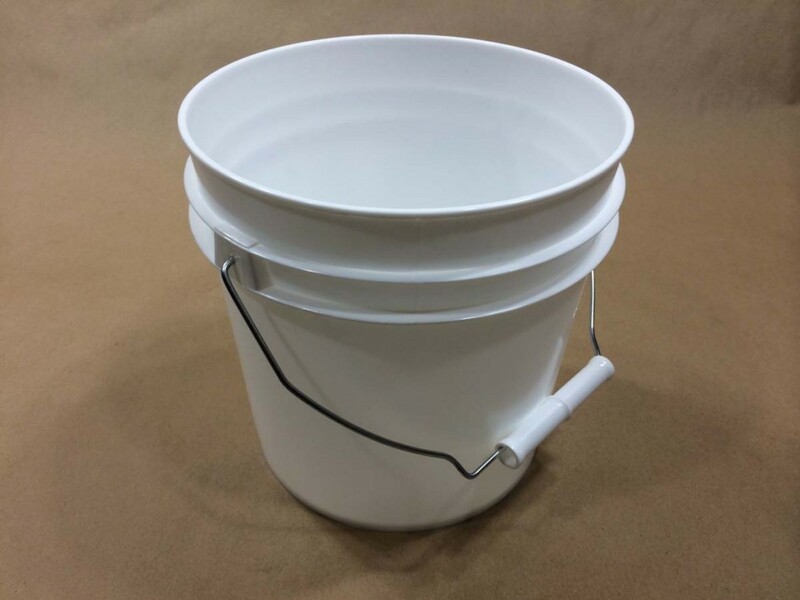 The covers to these pails do not have a gasket. 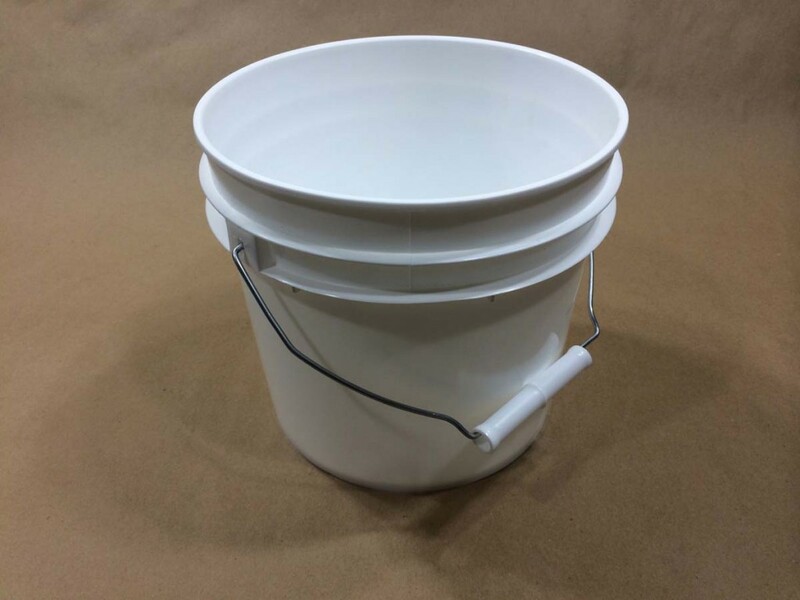 Whatever your choice, we have the pails to suit your needs. 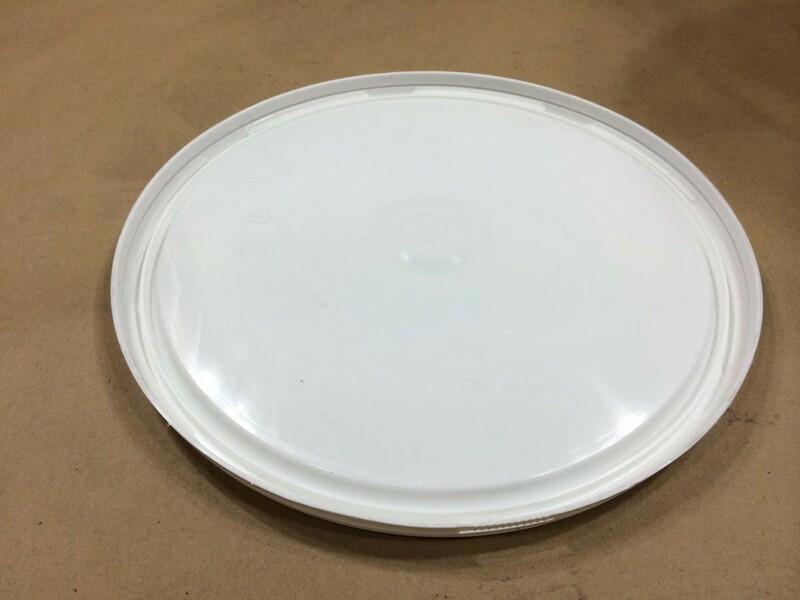 We would be happy to send a sample. 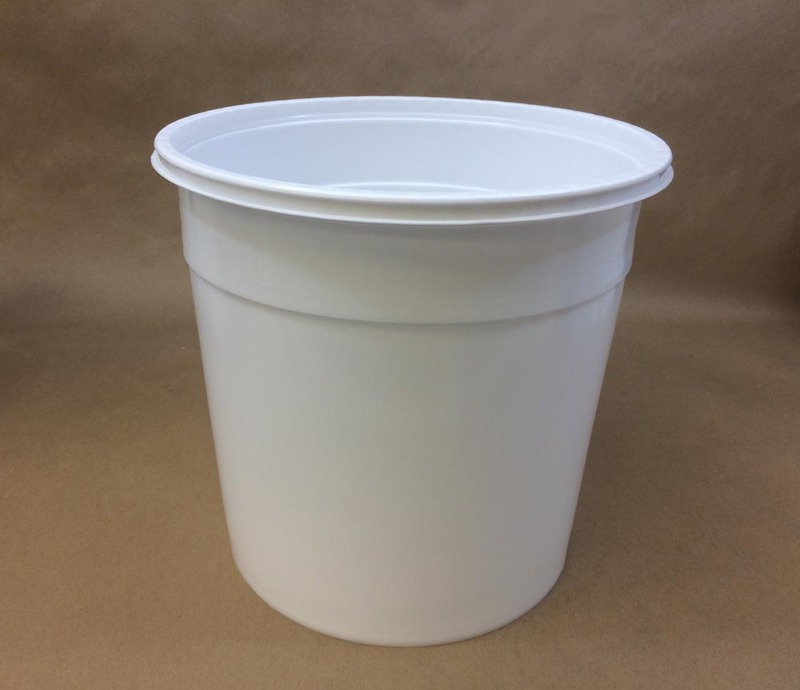 Just call us at 203-288-3851 or send a request to service@yankeecontainers.com and tell us what you need. 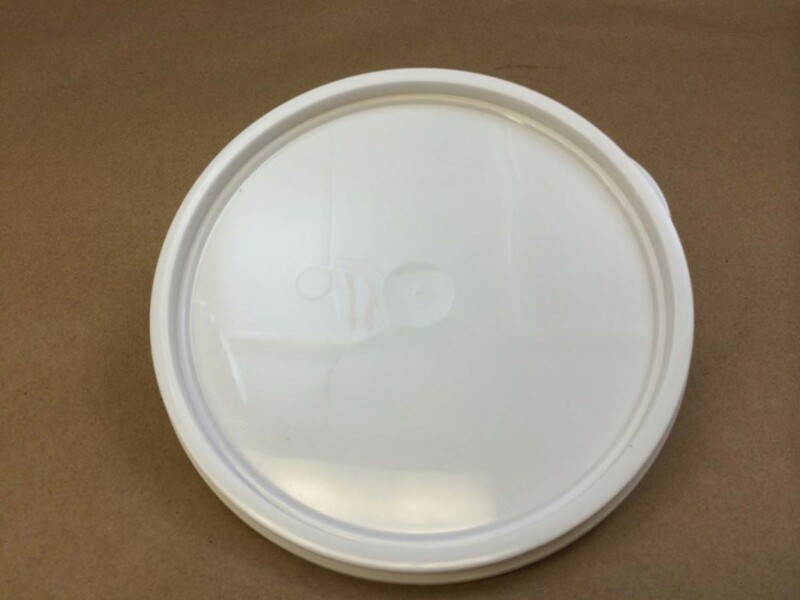 In most cases, we send samples at no charge.